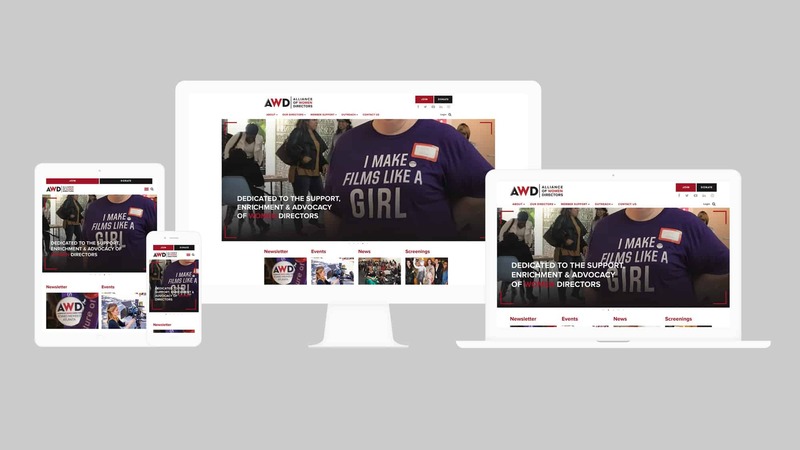 The Alliance of Women Directors is dedicated to the support, enrichment, and advocacy of women directors. 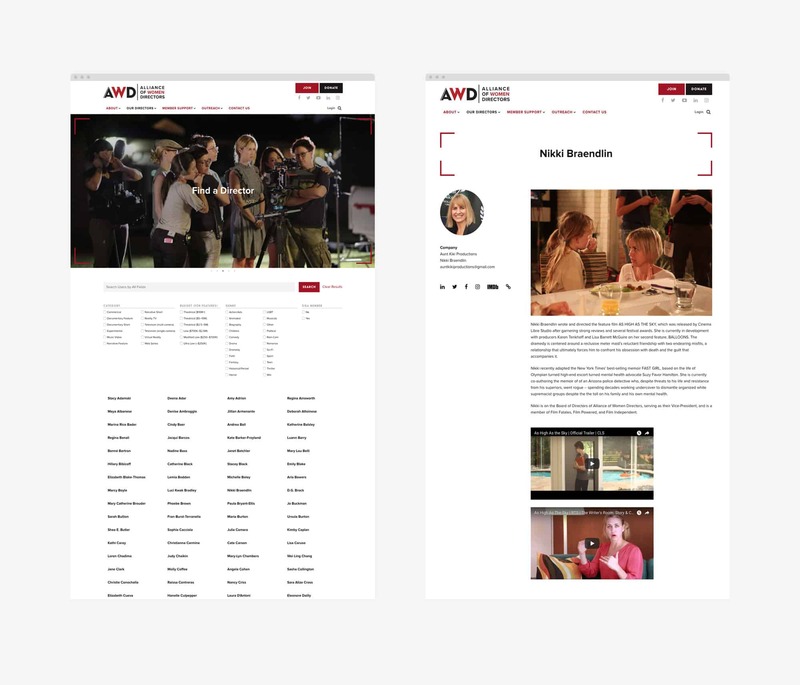 The Alliance of Women Directors was looking to raise their presence in the film industry but had an aging Wix website that was very tedious to update and had no automation. 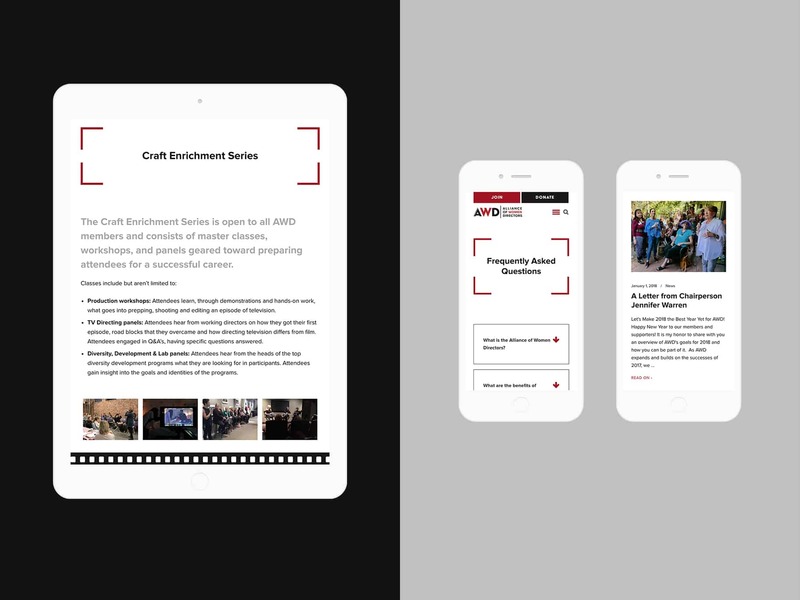 They wanted to modernize the website, add a searchable directory, and add a member center to provide member-only content. They also wanted to allow people to apply for membership, and if accepted, pay for this membership on the website as well as accept donations online. like-minded people and organizations. I developed a custom WordPress website that utilizes WooCommerce and The Events Calendar to allow visitors to register for and pay for membership, RSVP for events, search for directors, access exclusive member-only content, and make a donation (one-time or recurring). 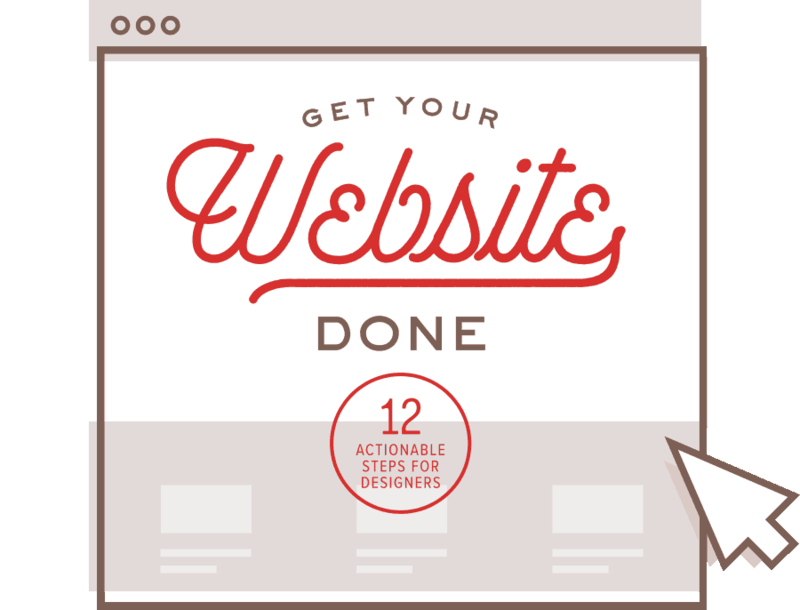 I continue to support the Alliance of Women Directors with ongoing website maintenance.